Our shop in Valdosta uses the latest diagnostic technology to get you on the road safely and quickly. 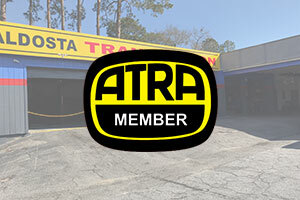 Since 1984, Valdosta Transmissions has been providing the Valdosta community and surrounding communities with professional, but affordable transmission repair and services. Our goal is to provide our customers with honest, quality services in a timely manner. We will not sell you any services you do not need. We are a completely honest shop and we are located right off of I-75. “A while ago I had taken my car to the dealership to get it looked at after it started making some noises. They told me that the transmission was going and it would all need to be replaced. I was so upset with the price ($3k) and everything they had told me that I just stood in the Walmart parking lot afterwards shaking my head. A guy in a pickup truck saw me and asked what was wrong. When I told him he said to go to Valdosta Transmissions because the guy there will do it right. “Thank God for Valdosta Transmissions and Richard , We were on our way to Kentucky from Tampa Fl. My wife and kids are already nervous, we get to Adel Ga. and our car started to have transmission problems. 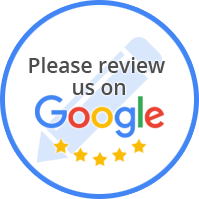 We had to leave a review, we called and Richard answered the phone and had us towed in. He found a cooler hose had started spraying fluid causing the transmission to slip. Richard fixed us up in about an 1 hour. “If I could give 10 stars I would!!!!! Honest, GREAT customer service, quality work, can't I ask for more I had an estimate from O'Steen Volkswagen on my Routan to replace the transmission that would have cost me $6000. I took my van to Richard, owner of Valdosta Transmission, and he gave me some phenomenal advice that saved me over $5000 dollars. I didn't get any work done at his shop and he could have just let me believe that I needed to spend $3000 to fix it at his shop. He was honest and walked me through how to work with the manufacturer and dealership to get the work I needed for a greatly reduced price. “When I check engine light came on, I was told the issue was the transmission. When I asked friends and coworkers who they would recommend, everyone immediately said Valdosta Transmission. Made an appointment on Thursday to have it looked at. Richard explained everything to me in great detail as to what the issue was. Luckily, there was a slot available for them t began working on my Buick right away. He also had it ready on the day he estimated. Now, my baby runs great. I would recommend him to EVERYONE. Very professional and funny. “Richard and his team done a superb job of getting my work Truck running again. Runs like a brand new one. Would recommend Valdosta transmission to anyone. “I can't tell you how great of an experience I had at valdosta transmissions. Richard and his team did an amazing job on my clutch replacmemt and they were so nice and professional. He really cares about his customers. I have an 07 audi A4 2.0t quattro and if you have German cars you know how compact and hard they are to work on but Richard and his team did a fantastic job and my car is driving better than ever. They even helped me out with my misfire in the second cylinder when I picked it up.The pricing was very good and reasonable, especially after hearing what other mechanics wanted. 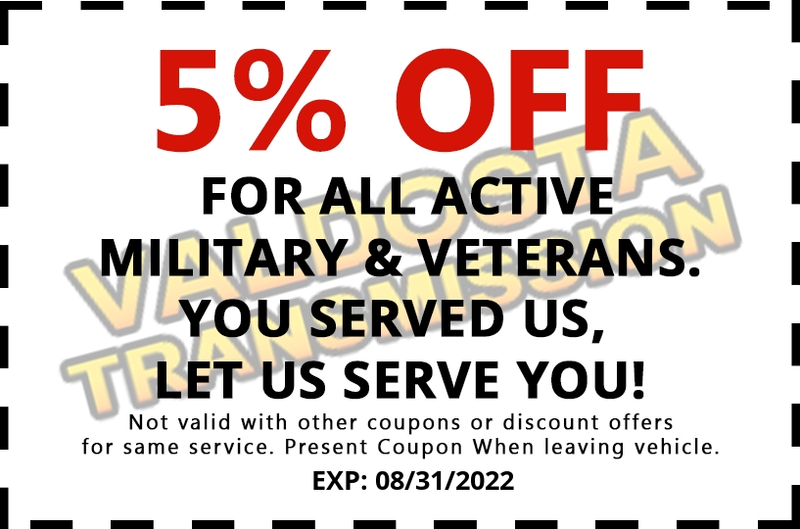 I would highly recommend valdosta transmissions to others and if I ever had another issue I would definitely return. “Richard was very helpful and professional . He was able to show me the problem. Got the repair done on time and most importantly...did it right the first time!